As global average temperatures continue to rise and extreme weather patterns increase in frequency, efforts have intensified to quantify the potential economic impact of climate change. The results aren’t pretty – especially for Latin America. This past Tuesday, July 29th, the White House released a report by the Council of Economic Advisers arguing that the costs of long term warming would outweigh the short term costs of reducing carbon emissions. Based on a synthesis of 16 separate studies, the CEA concluded that a delay of even ten years could raise the costs of dealing with climate change by 40 percent. The White House claims its emissions reduction plan will cost $7.3 billion but bring $30 billion in savings. Others, however, dispute those optimistic numbers: a recent Brookings paper argues that benefits to the US economy would be less than $7 billion – falling short of break-even. Why the discrepancy? The short answer is that most of the beneficiaries of US climate change policy will be those living outside of the nation’s borders, in developing countries with weaker infrastructure and greater susceptibility to extreme weather. The opposite is also true: the costs of a failure to act will be disproportionately borne by the world’s poor. Latin America and the Caribbean, for instance, is responsible for just 12 percent of the world’s carbon emissions. But the region will feel it much more than big polluters like the US and Europe. Oxfam stresses that Latin America’s small farmers, which produce an average of 70 percent of the region’s food supply, are particularly vulnerable. In addition, the 47 million people in the region suffering from chronic hunger will be hard hit by grain prices that are expected to double by 2030, largely due to the effects of climate change. Others argue that the reduction in arable land caused by the one-two punch of increased flooding and harsher droughts is already exacerbating political tensions and could even spur the resurgence of armed conflict in places like Colombia. In Chile, local researchers at the Center for Climate and Resilience Research warn that the impacts are already being felt. The country is facing its worst water shortage in 100 years, with reservoir levels just half of their normal average. 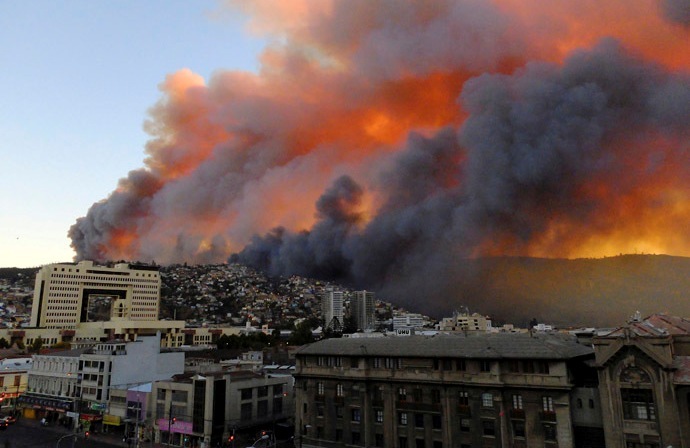 At the same time, extreme dry weather has led to a wave of destructive fires, like those that killed 13 and burned 2,000 homes in the port of Valparaiso. 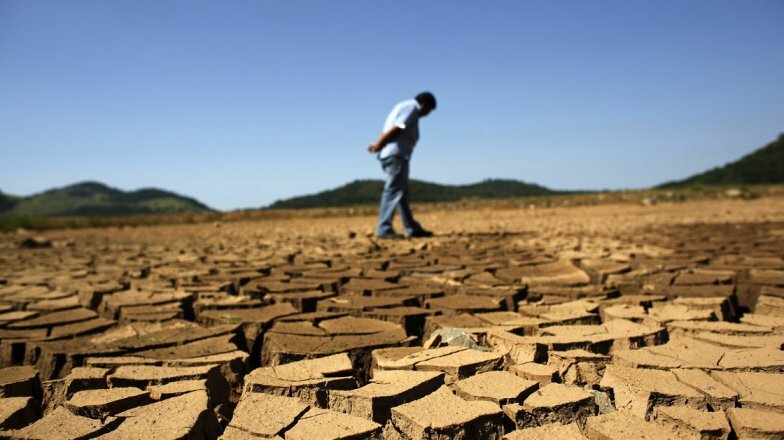 And in Brazil, unprecedented drought is filling farmers with dread. The country could lose 20 percent of its soybean crop, and 10 percent of its coffee production, by 2020. Inaction from the major emitters has led the private and public sectors to take matters into their own hands. 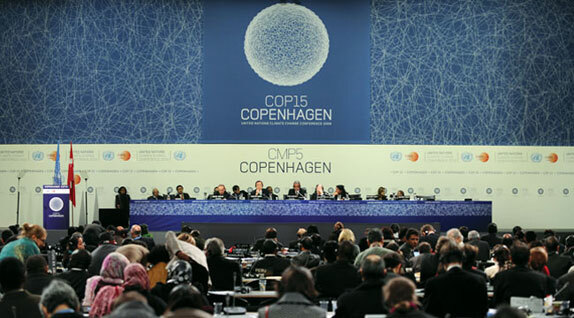 What’s known as “impact investing” – the leveraging of private capital and the profit motive in order to meet development goals – has brought together governments, multilateral organizations, and business to combat climate change. The idea has caught on in the developing world especially because it allows cash-strapped and institutionally weak governments to tap private resources and create sustainable – and reproducible – programs. One example is the World Bank Green Bonds program, which raises private capital via issuance of its triple-A rated bonds and plows that money into climate change mitigation projects. 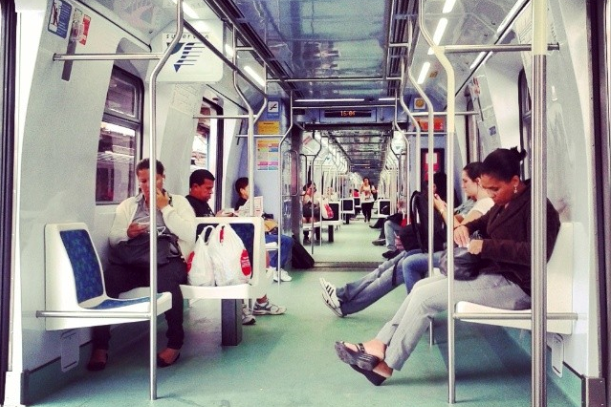 There is $600 million for a suburban light rail project in Rio de Janeiro, $250 million for energy efficiency improvements in Mexico City, and many others – $6.4 billion in total. The Inter-American Development Bank is jumping in as well. Through its Multilateral Investment Fund (MIF), the IDB has supported private sector development projects for over two decades. Recently the MIF has turned to climate change, with funds for projects like assisting small businesses in the Caribbean – which are particularly vulnerable – with adaptation. The IDB is also partnering with the private sector through its participation in the Climate Investment Funds, a collaboration between major international agencies. The Scaling Up Renewable Energy Program (SREP) in particular is directing over $38 million in start up capital to innovative, high risk renewable energy projects in Honduras, among other countries. Given Chile’s recent commitment to dramatically increase its renewable energy base, its nascent solar industry is a prime candidate for such impact investors. The US Overseas Private Investment Corporation (OPIC), for instance, was recently responsible for over $147 million in financing for SunEdison’s groundbreaking photovoltaic array in Chile’s northern desert. And the IDB’s Climate Investment Fund is pursuing a number of solar-related (as well as geothermal) investments in Chile. Indeed, Chile, despite its small size, is fertile ground for private-public partnerships. That is due to its highly developed venture capital and entrepreneur community, one of the deepest in the region. Start-Up Chile, a project of the government’s economic development agency, was created in 2010 to spur small business. The agency provides $40,000 of equity free capital to startups both within Chile and around the world, and its alumni have already developed successful consumer products that seek to address energy efficiency and climate change. Oroeco, for instance, is a company based out of both Chile and San Francisco that uses data from UC Berkeley to track the carbon imprint of consumer purchases – with the end goal of using that transparency to incentivize lower-impact decisions. They began with $43,000 in venture funding from Start-Up Chile, among other sources. Still, the combined efforts of local governments, multilateral organizations, and businesses are a heartening sign that the developing world is far from passively accepting its fate. No one can say where the next critical technological advancement will come from – and besides, we need all the help we can get. This entry was posted in Uncategorized and tagged Brazil, Carbon, Carbon emissions, Chile, Climate Change, Colombia, Green Bonds, IDB, Impacting Investing, Latin America, Multilateral Investment Fund, Start-Up Chile, World Bank. Bookmark the permalink.